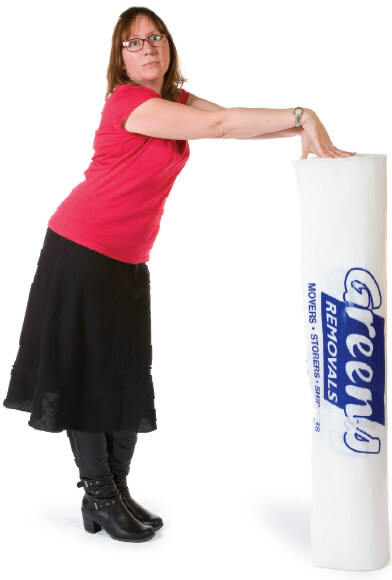 At Greens we have a range of dedicated staff highly trained in their specialist areas. 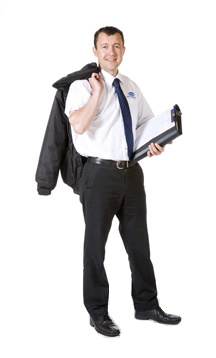 For all moves accurate information is essential, our Sales Manager oversees a team of sales personnel and pre-move surveyors to ensure clients individual requests are known by everyone involved in the move. Move Managers are in charge of managing the logistical and physical aspect of the move. He/she will be the main point of contact on the lead up to the move day. Careful planning prior to the move is essential. For Overseas and Europeon moves we have a team of multi lingual Move Coordinators. They will guide you through all aspects of the documentation and custom formalities. All members of our Removal Team are trained and qualified to pack, transport and unpack your effects efficiently and safely to your home or office. We also have Skilled Craftsmen who are on hand to help with the dismantling and assembly of furniture and if required can make bespoke crates for valuable and fragile items and large items such as piano’s and motor vehicles.